We carry all aftermarket John Deere Dozer parts! Broken Tractor is your one stop store for all your used, new, and rebuilt John Deere Dozer Parts needs. 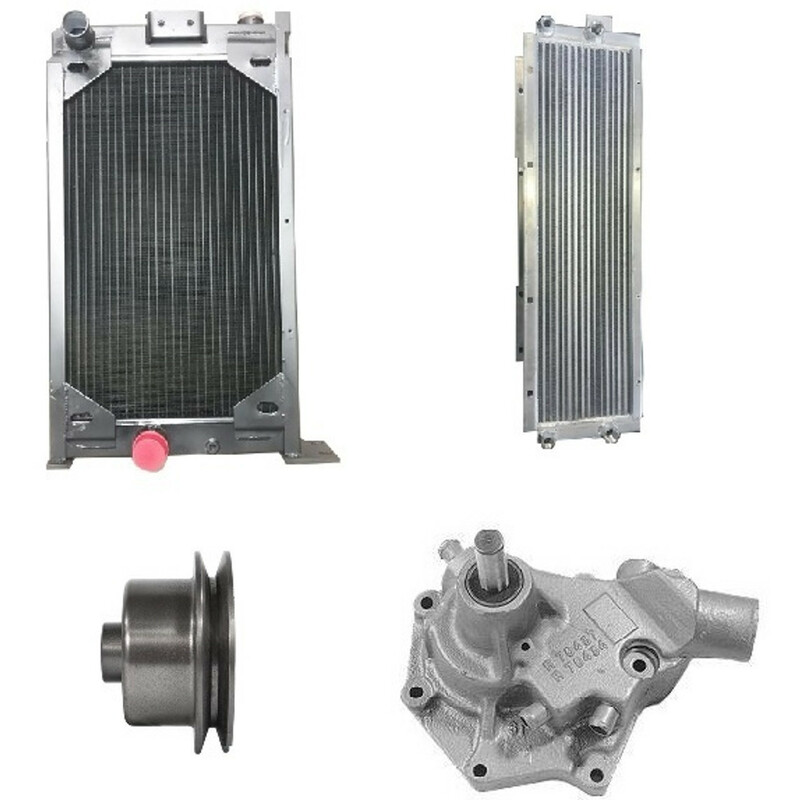 We carry all parts from belly pan & drawbars to engines, to pins, bushings and water pumps. We also carry many John Deere after market parts that are not listed on this page. If you can't find the John Deere Bulldozer Parts you are looking for, then contact us here and we will help you find it! Welcome to Broken Tractor’s John Deere dozer parts page. We carry new parts, used parts, and rebuilt parts for John Deere crawler dozers. We have salvaged thousands of John Deere dozers and have many used parts that are not listed on brokentractor.com. Call our salesman at (800) 909-7060 for used John Deere parts questions and quotes. Many of our new John Deere parts are made here in the United States and are ready for immediate shipment. 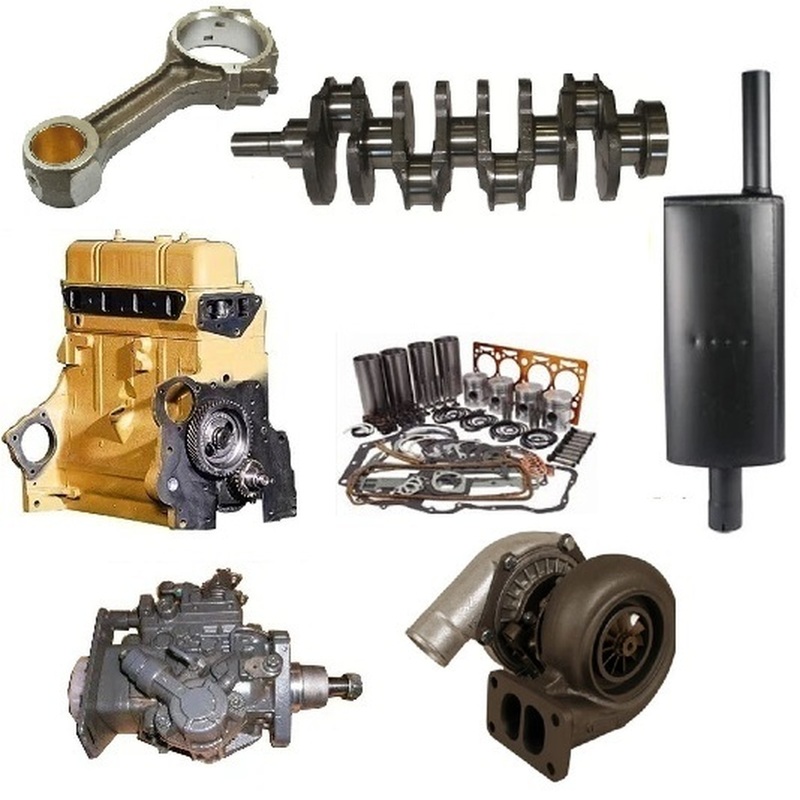 We carry parts for John Deere 1010 crawlers, 350 dozers, 350B, 350C, 450, 450B, 450C, 450G, 550, 550G, 650G, 750, 850, 850B, 850C, 850G, 850K, 1150, 1150B, 1150C, 1150D, 1150E, 1150G, 1450, and many others. We carry blade pins, bushings, and blade cylinders that are made in the USA. Common parts such as steering clutches, transmission manifolds, starters, frame rails, track adjusters and recoil springs are all kept in stock to get your machine back to work. 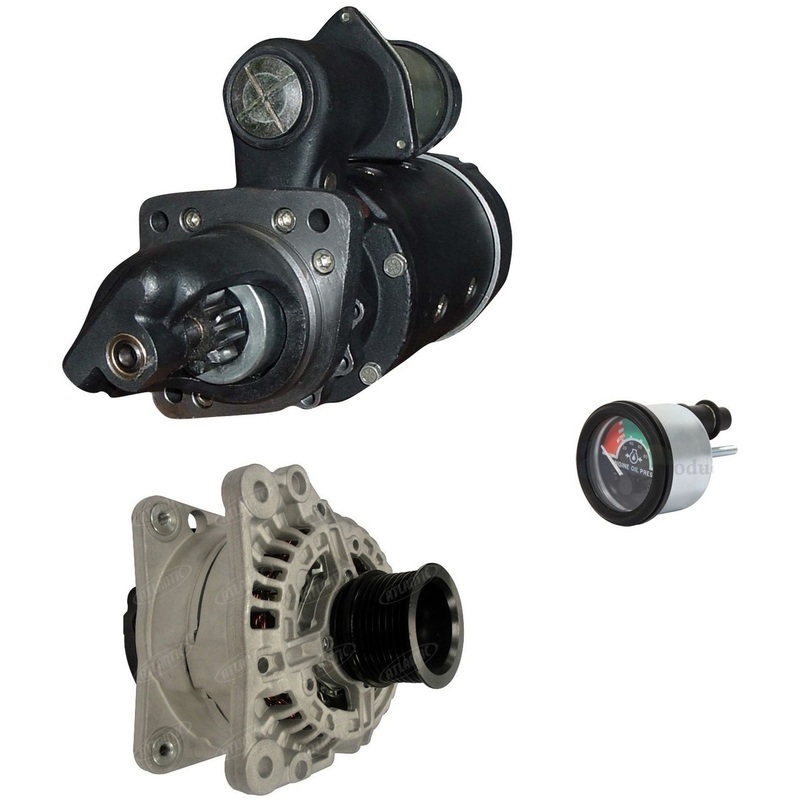 We also carry water pumps, seats, final drive parts, bull gears, pinions, and track guards. We also rebuild many John Deere bulldozer parts. We keep rebuilt engines, short blocks, long blocks, final drive, transmission manifolds, water pumps, and injection pumps. All of our rebuilt JD parts are covered by a 90 day warranty. 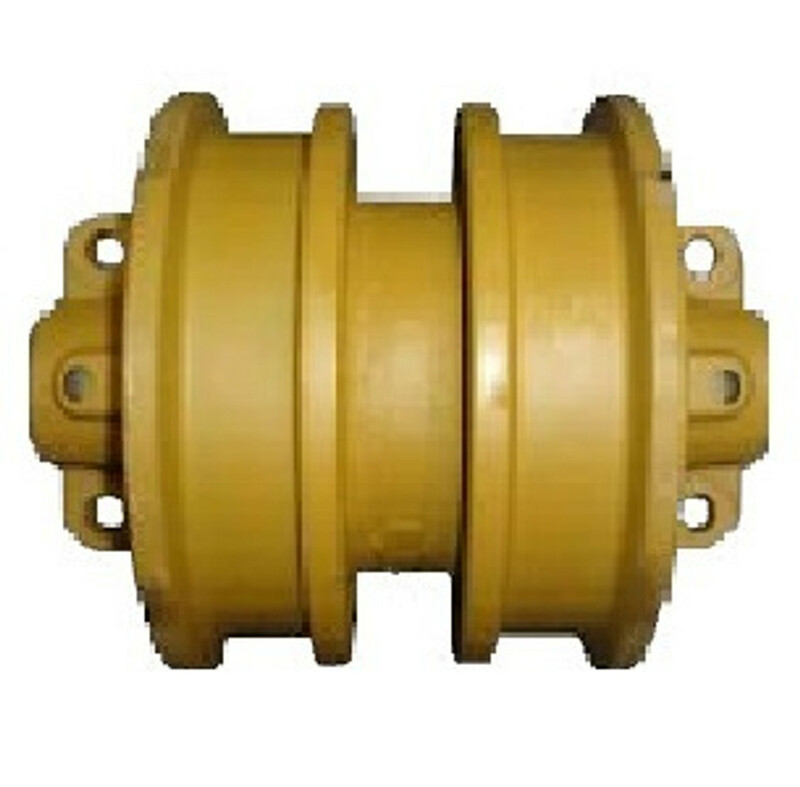 It is common for John Deere 450G, 550G, and 650G dozers to have issues with the dozer blade ball, retainer cap and socket. We keep them in stock along with the c-frame, cutting edges, and almost all Deere dozer blade parts. We now also off Deere 450H, 450J, 550H, 550J, 650H, 650J parts as well. Our new sheet metal engine side shields are manufactured in Ohio and are available for almost every John Deere bulldozer from the 350 dozer to the 850 dozer. Call us at (800) 909-7060 for any parts that you don’t see on brokentractor.com and we will promptly check price and availability. New, Rebuilt, and Used John Deere dozer parts are available from www.brokentractor.com at prices usually less than half of a John Deere dealer. We carry cutting edges, blade pins and bushings that are built in the United States and heat treated to 65 rockwell. 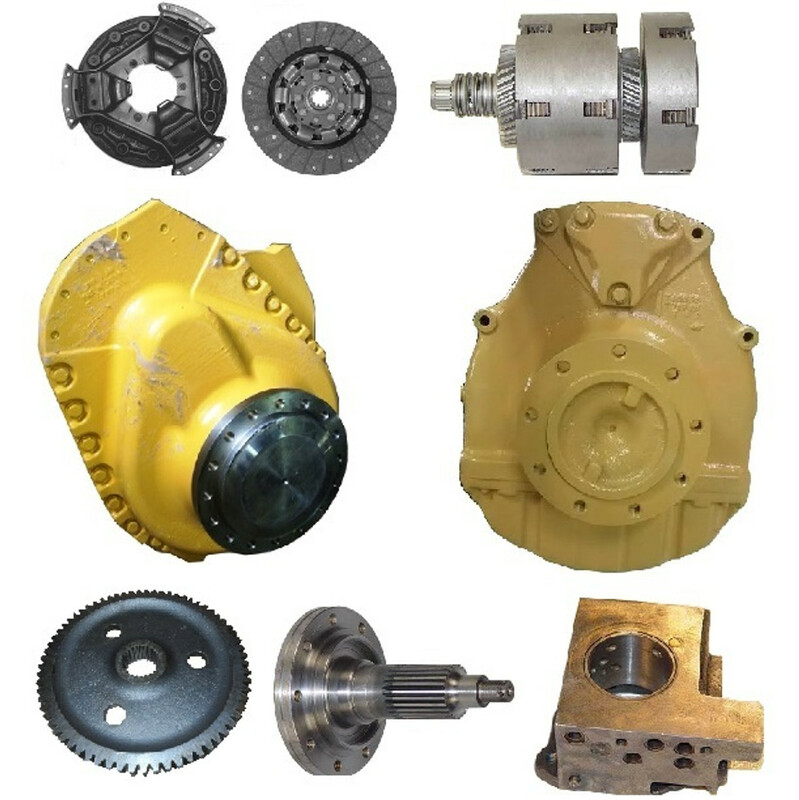 We carry many parts for the John Deere 1010 Crawler, 350, 350B, 350C, 450, 450B, 450C, 450D, 450E, 550, 550G, 450G, 450K, 650, 650G, 650H, 650K, 750, 850, 850B, 850B, 850D, 1150, and many other models. Our Deere Dozer Blade cylinders include blade lift cylinder, blade angle cylinders, and blade tilt cylinders along with the cylinder seal kits. 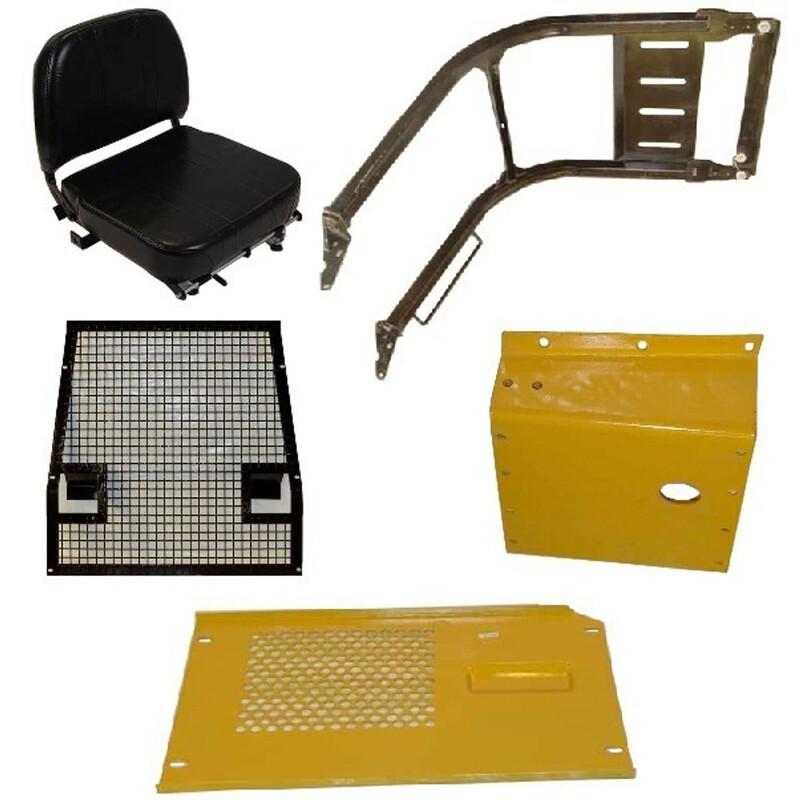 New dozer engine side frame rails and crossbars for 350, 350B, 350C, 350D, 450, 450B, 450C, 450D, 450E, 455D, 455E, 550, 550B, 555, 555B are all new in stock and ready to ship. 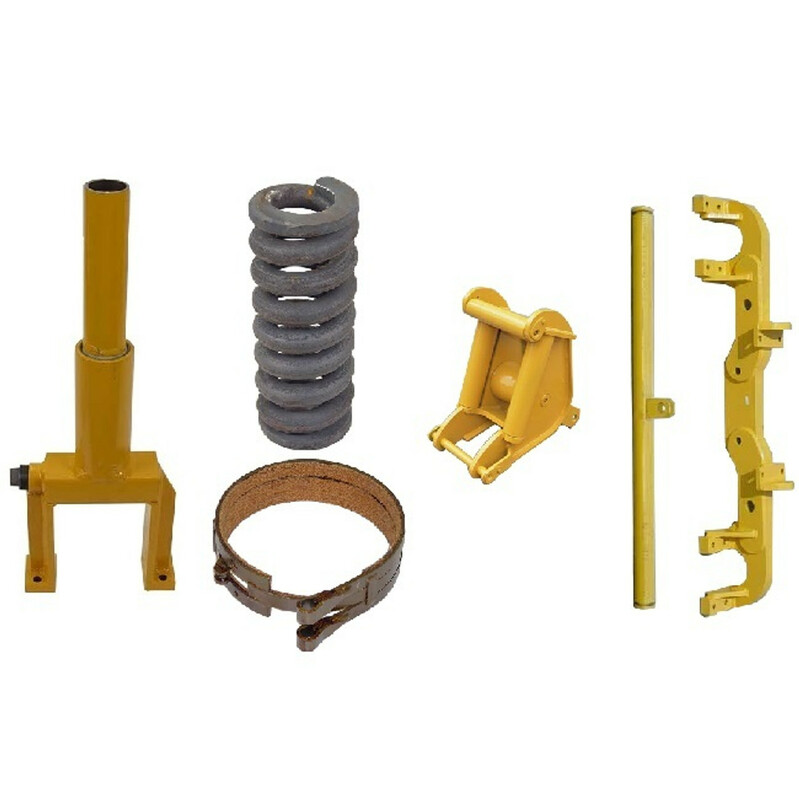 John Deere Dozer track parts are also here such as track adjusters, recoil springs, track guards, and rock guards. 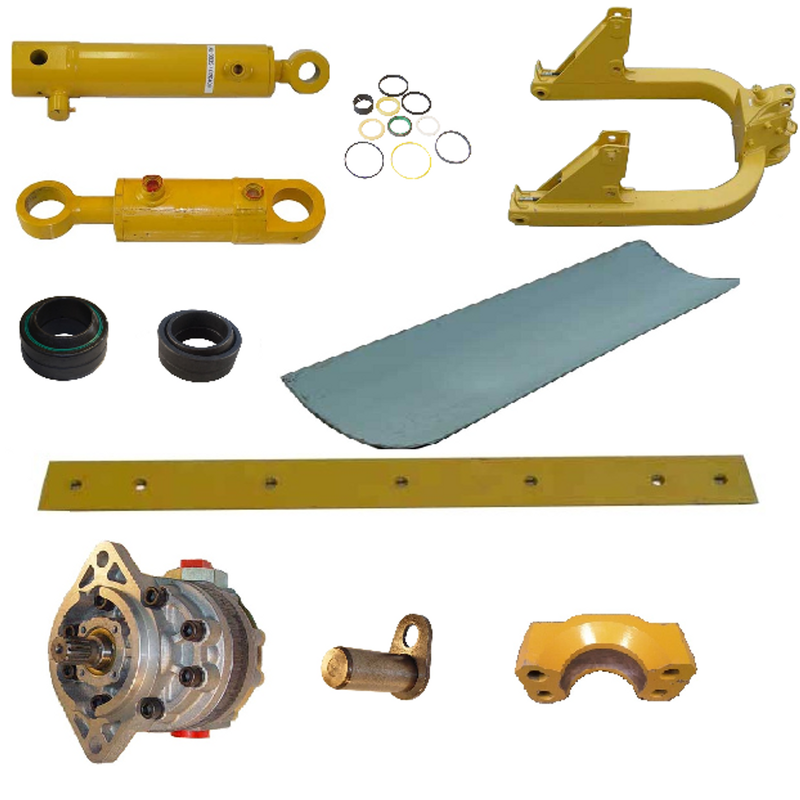 For logging with your Deere dozer, Broken Tractor stocks winch parts, log arch, and winch fairleads. Steering clutch discs and pressure plates are often worn and require replacement. 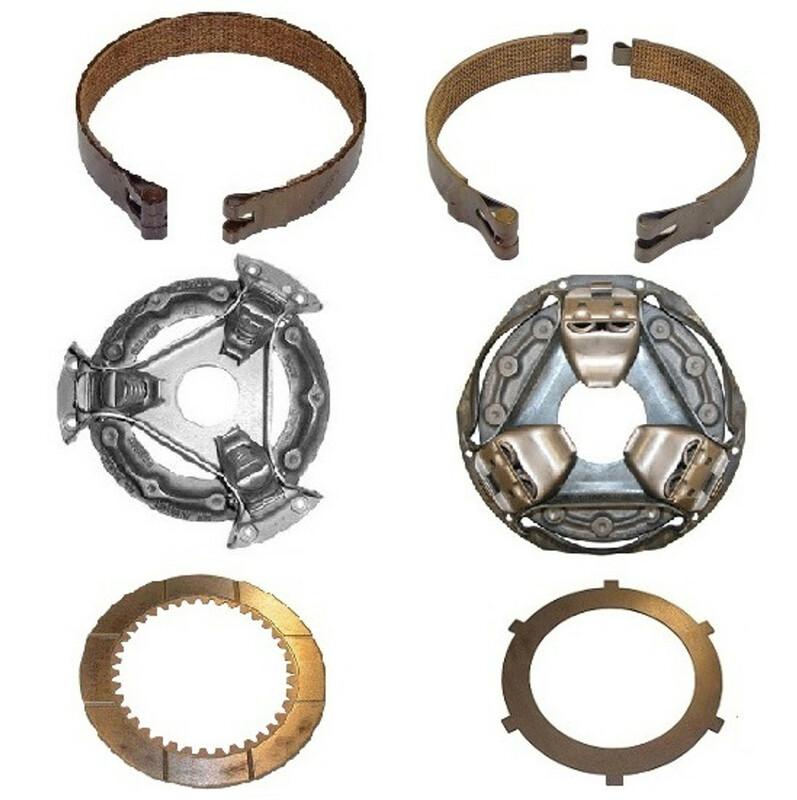 The John Deere dozer brake bands listed fit 350, 350B, 1010, 350C, 350D, 400G, 450, 450B, 450C, 450D, 450E, 450G, 455C, 455D, 455E, 455G, 550A, 550B, 550G, 555A, 555B, 555G, 650G. These are new brake bands and new John Deere 450 brake drums. We have recently added several gauges to brokentractor.com such as the tachometer, engine temperature guage, and oil pressure guage. If you don’t find the John Deere crawler parts, call us at (800) 909-7060. Used John Deere dozer parts are in stock at our salvage yard and come with a 30-day warranty. We have parted out thousands of used John Deere dozers.